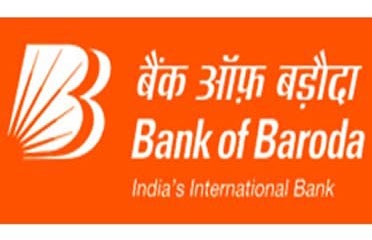 India’s private sector bank, Bank of Baroda has said that it is planning to open more than 500 branches and offices in India and other countries during this financial year. The bank also indicated that it will hire about 20,000 people over the coming four years to support its expansion plans. Bank of Baroda Chairman and Managing Director MD Mallya also announced that the bank has received license from the Australian regulator that will allow it to open its branch in the country. Mallya also said that the bank operates a total of 4,000 branches and offices in India and 96 in other countries. He also pointed out that the bank is present in 25 countries across regions, while he was speaking after inaugurating "Baroda Pride," the new Zonal Office in Chennai. “We plan to add another 500 domestic branches by March 2013, and four new foreign offices are coming up, one each at Uganda and Kenya and two in Dubai, taking the total international network to 100,” he said. The bank is also aiming to add 500 new ATMs to its network of more than 2000 ATMs at various locations. The bank will also look at enhancing security through measures such as the installation of CCTV cameras in ATMs. The bank has been growing at a strong pace and its total business was around Rs. 6.72 lakh crore. Its international operations accounted for 28 per cent of its total business.